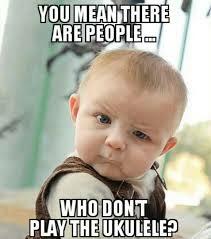 Find out more on Ukelele Lessons from specialist musicians at Forte School of Music in Joondalup, Perth. 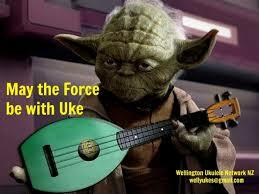 At Forte, we're proud to introduce Ukelele Lessons from Garth de Meillon. Building upon the very successful and natural Forte Teaching Methodology of learning through listening, singing, playing, reading and writing, we are very excited to offer a brand new range of Ukulele syllabi. 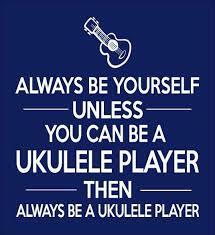 We are offering 3 Courses for all levels of Ukulele. Beginner chords and the major scale from C to G; introductory technical aspects for right and left hands; basic rhythmic understanding & general musicianship concepts. Aimed at the intermediate guitarists, this is a new skillset and way of thinking to help expand your musical voice and apply your growing skill set outside of your normal comfort zone. Course components include: Richer chords, more advanced scales and harmony; more advanced articulation and technical aspects; confident rhythmic interpretation; more mature phrasing and improvisational concepts. 12 intermediate level songs across many genres to challenge your established skills on your new instrument.